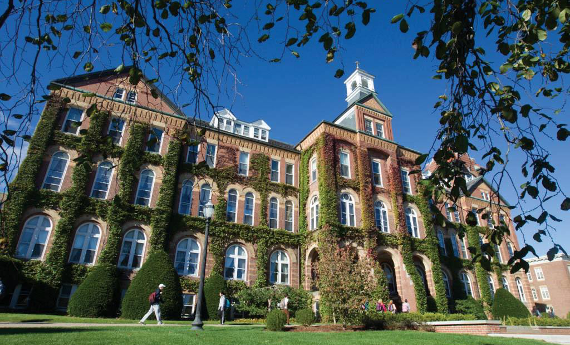 Choosing the right college is not a decision to take lightly. 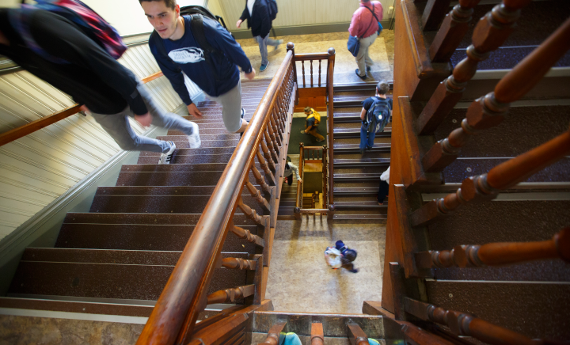 At Saint Anselm, we understand the needs of prospective students during this time of exploration and our Office of Admission is here to help. With 46 majors, 51 minors, and 6 pre-professional programs offered, there is something for everyone. 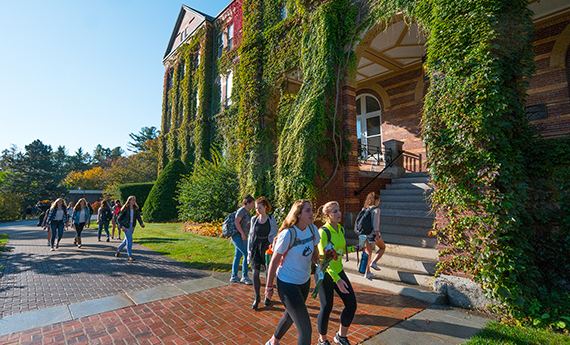 Whether you are technically minded, artistically gifted, politically inspired or socially conscious, Saint Anselm College will feel like your home. 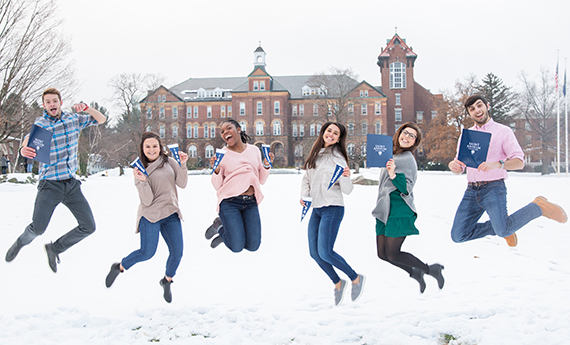 Congratulations to the Class of 2023 and transfer students on being admitted to Saint Anselm College. Discover what’s next!